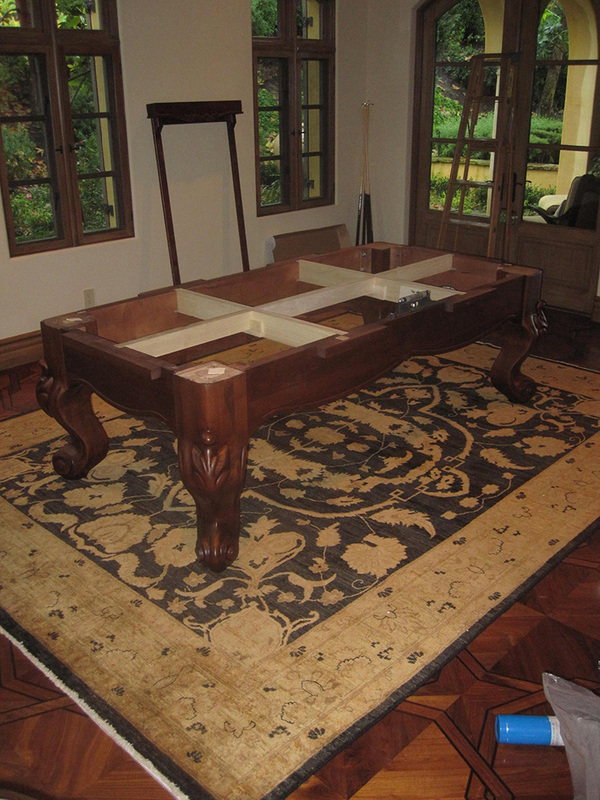 Here is another pre-Christmas delivery my crew and I handled for clients in Irvine’s Shady Canyon. 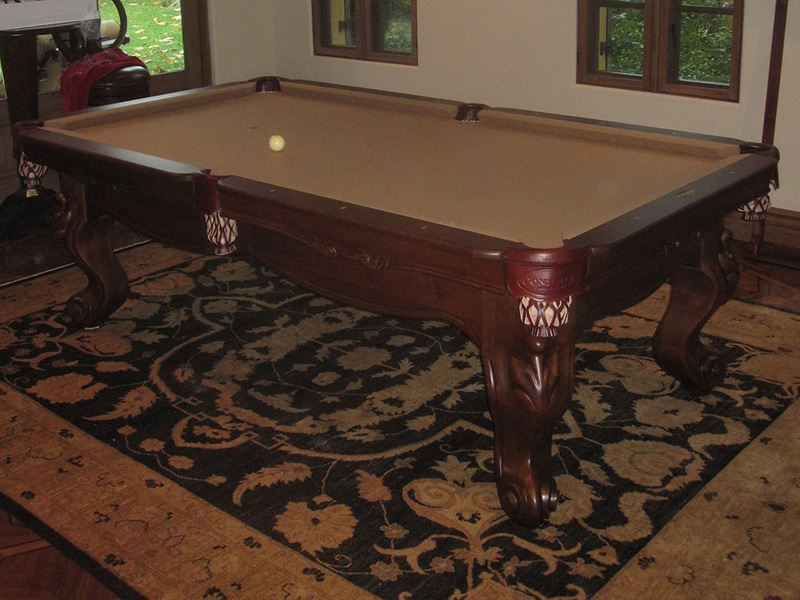 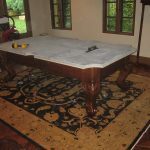 The Scottsdale is part of Connelly Billiards’ pinnacle collection. 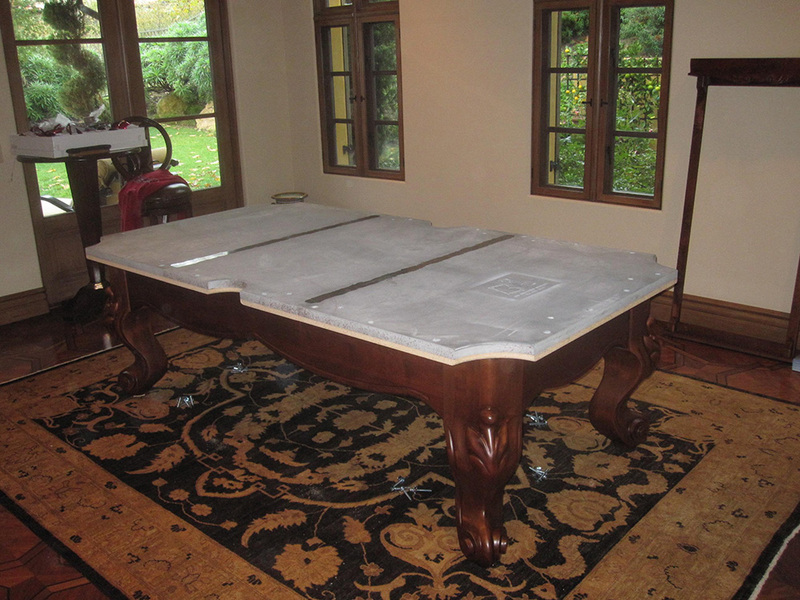 The Scottsdale pool table features 8/4 solid maple cabinet, solid maple floor to slate legs that are doweled and bolted to cabinet panels. 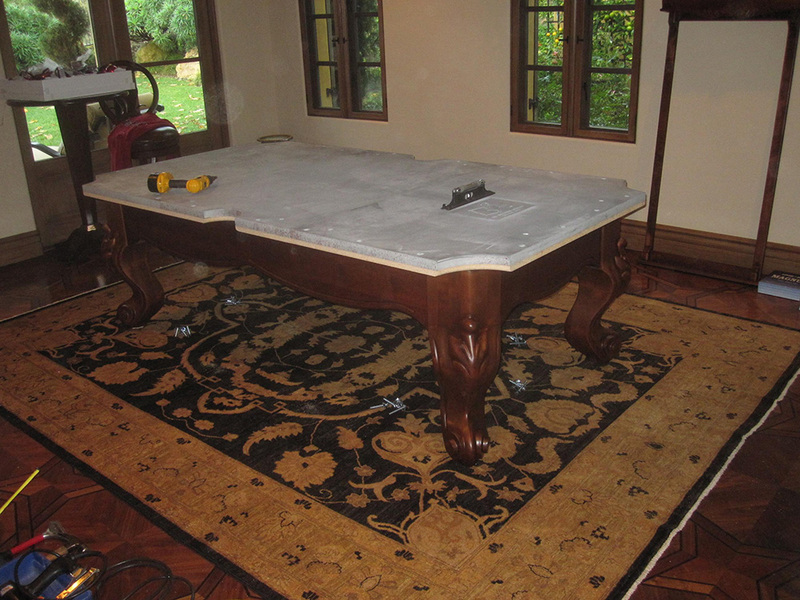 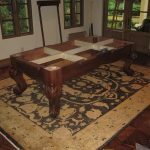 The slate is Brazilian, 1.250 inches thick, three piece milled and matched set. 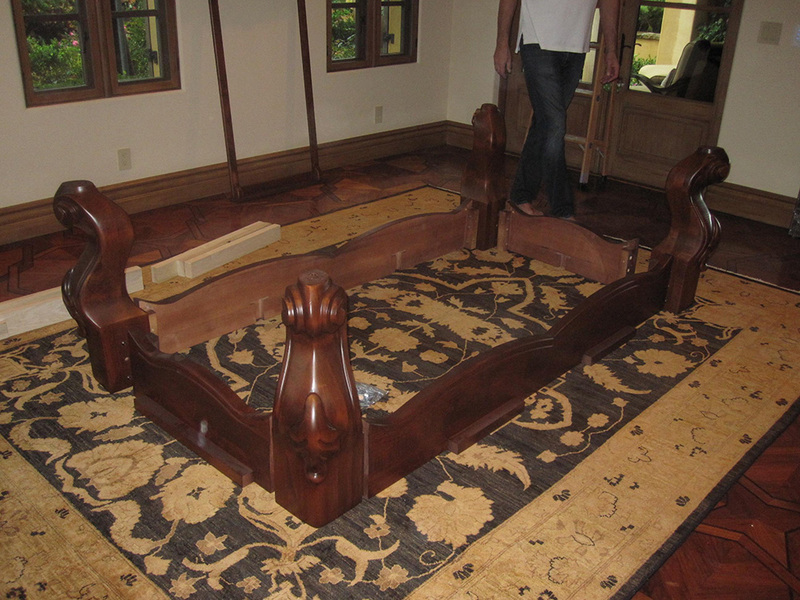 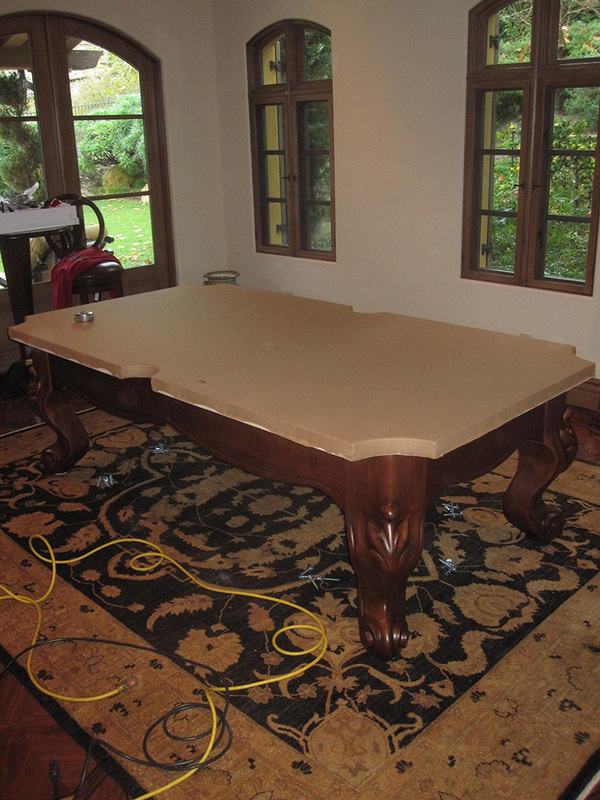 This pool table is about as beefy as you can get, it weighs in at just under 1000 lbs. 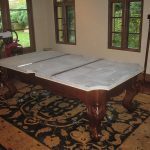 If you want a pool table that will truly last for generations, then any one of Connelly’s pinnacle collection is the way to go.